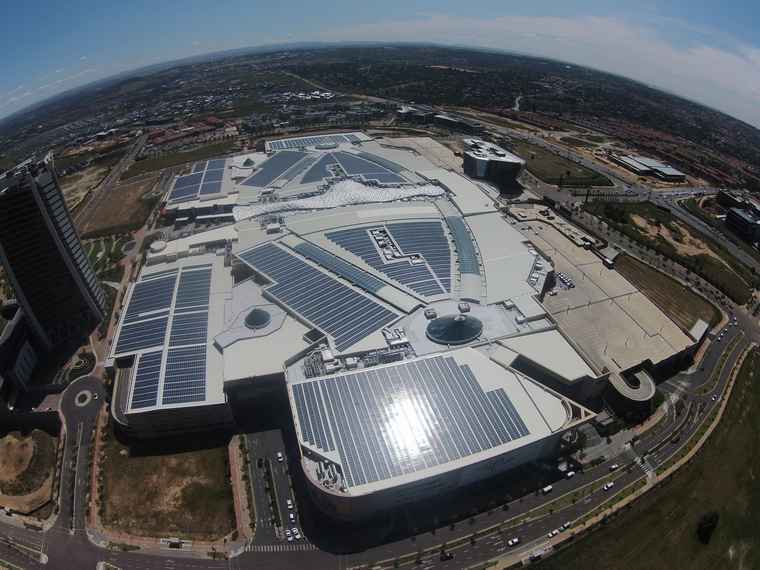 A bird's eye view of Mall of Africa's rooftop Solar PV system. Mall of Africa is preparing to reveal a world first in integrated renewable energy systems. 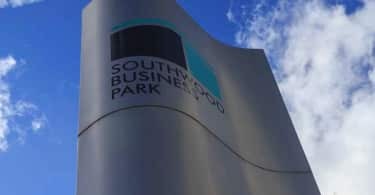 This record-breaking project is not only the largest rooftop Solar PV system of its kind in the Southern Hemisphere (and tenth worldwide), but as far as it can be established, the system is also the world’s largest integrated rooftop PV/Diesel hybrid solution. The 4755kWp installation covers most of the available mall’s roof space, an area of approximately 45 000 square meters / 4.5ha. The energy generated will be used to power the mall’s daily operations. The resulting reduction in traditional electricity consumption will alleviate pressure on the National Power Grid, allowing for greater available capacity to support the substantial local economic growth currently experienced in the Waterfall area. In addition to ensuring that the mall reduces its carbon footprint, this project also created temporary employment for fifty people and full time jobs for two further workers. “This is a ground-breaking project for South Africa’s solar PV industry and is estimated to be able to produce 7 800MWh annually. 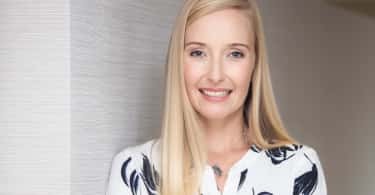 Solareff and Attacq successfully worked through the lengthy legal process, together with NERSA and Eskom, to ensure full legal compliance for this solution – the first of its size in South Africa” concludes Jaco Botha, Chief Executive Officer, Solareff.